The young actress also seems quite excited for her debut film and on the same side, she’s nervous too. She is the daughter of the legendary late actress Sridevi who was one of the most successful actresses of the Bollywood film industry. Sridevi has done many amazing films and all the Bollywood fans know how talented she was. On the other side now it’s time for her daughter to prove herself in the film industry and show the fans she won’t be any less than her mother. 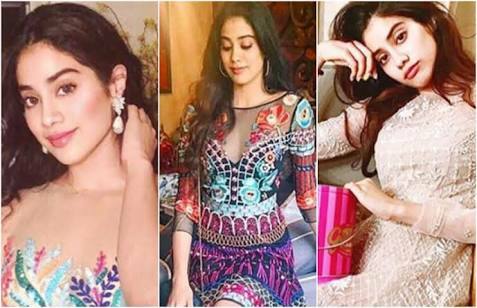 People have been comparing Janhvi Kapoor with her late mother Sridevi. Talking about current scenario, she has been a very hot topic these days in the Bollywood industry because of her upcoming film with Shahid Kapoor’s brother Ishaan Kishan and the Bollywood fans are eagerly waiting to see her on the screens. 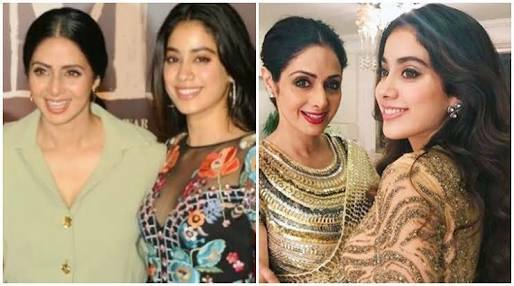 Janhvi Kapoor feels that she has something as an actor inside her and so the fans are just waiting to see what kind of a talent she possesses and where she stands when compared to Sridevi. 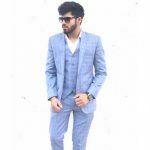 For now, let’s just wait for the 20th July to come and hope we get to see a good piece of work done by Janhvi Kapoor and also Ishaan Khatter which could also touch the hearts of late Sridevi’s fans.